Yale finally ended its long NCAA Tournament drought. "It's amazing," Sherrod said. "You look up in the gym and see the last time we got to tournament was 1962, it really motivates you to win. Every college basketball player wants to go to the big dance. It's unbelievable, great time for our school, great opportunity for our team. It's surreal." 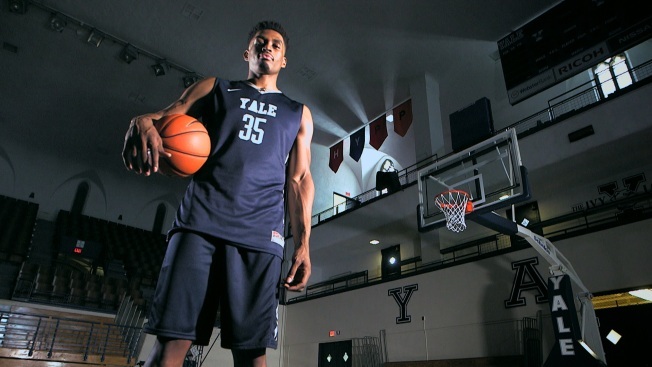 "It's not something we talk about," Yale coach James Jones said. "We coach basketball and play basketball, deal with guys that are in the room and do the best we can." "I love our team, these guys were once young guys in the locker room," Columbia coach Kyle Smith said. "These four seniors logged a lot of minutes, won more than most and set a number of records. You go back 45-50 years to some of the accomplishments they made. They'll be missed for sure."